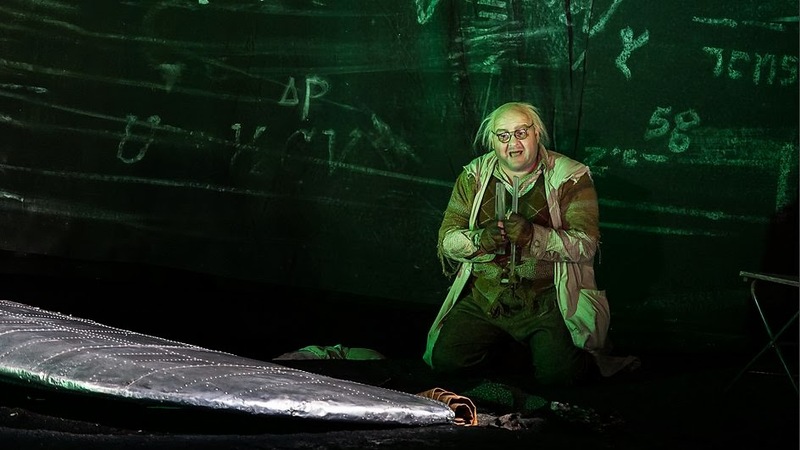 In a paper published in the Christmas edition of The BMJ, researchers have looked at how German composer Richard Wagner’s disabling migraines and headaches influenced his operas. As composer of frequently performed operas worldwide, Wagner’s medical problems have been investigated in numerous accounts and he even described his headaches and symptoms as the “main plague of his life”. Researchers in Germany therefore wanted to show how Wagner used his suffering to compose his operas, using Siegfried as an example. The researchers say Siegfried opens with a pulsating thumping which gradually becomes more intense until it reaches an “almost painful pulsation”. At the climax, the main character cries out “Compulsive plague! Pain without end!” which the researchers believe is a representation of a “painful, pulsating sensory migraine episode”. In his memoirs, Wagner gives an account of the symptoms he had in September 1865, the same time he composed Siegfried. The composer openly voiced his suffering caused by the “nervous headaches” he had while composing this opera. Wagner’s depiction of his migraines included a “scintillating, flickering, glimmering melody line with a zig-zag pattern” while a main character sings of “Loathsome light!” and “rustling and humming and blustering”. The researchers say the music has the characteristics of a typical migraine and the experimental flicker frequency gives “important clues” about the performance speed intended by Wagner. They conclude that Richard Wagner was “severely burdened” by migraine and used his suffering creatively “letting future generations take part in his emotions and perceptions”. In a video abstract, the researchers explain how “his pain is in the centre of his music” and question what his music would have been like had Wagner been treated for his headaches and migraines.